We offer our out of season Designer Gowns for a discounted price. 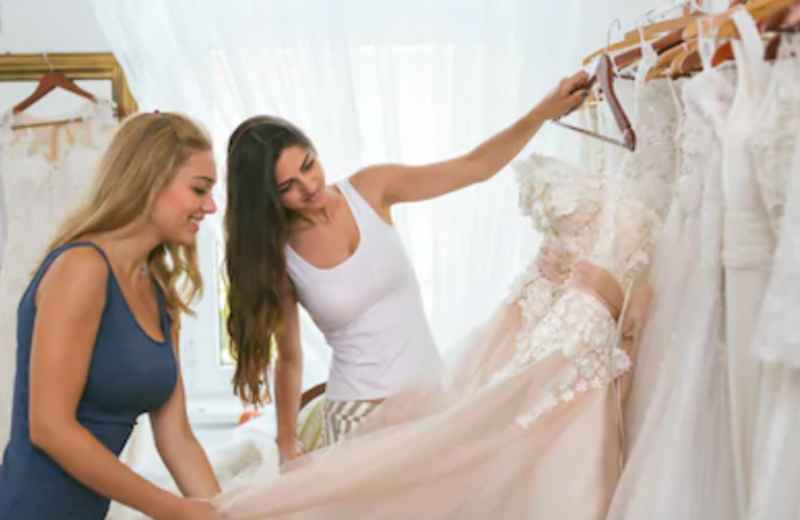 If your a bride on a budget don’t sacrifice quality because of price! Shop our huge selections of sale gowns! !